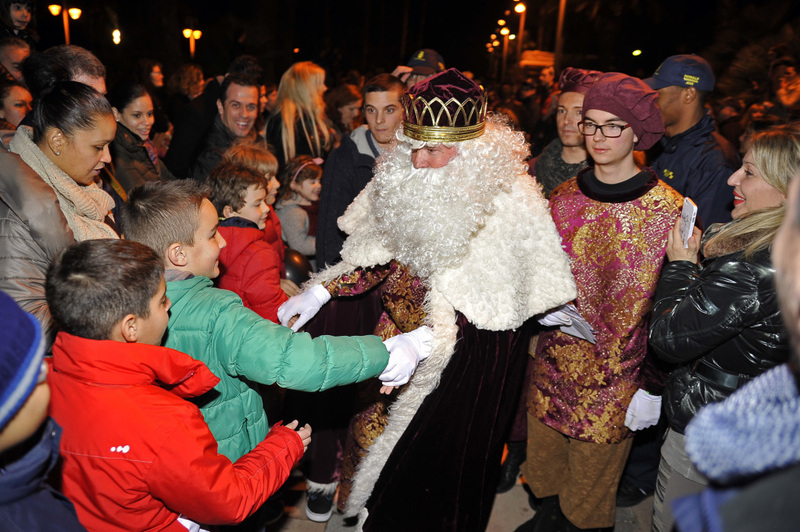 Once more, the magic of Christmas makes it to the capital city of Costa Daurada, as usual, with the best activities for the whole family. 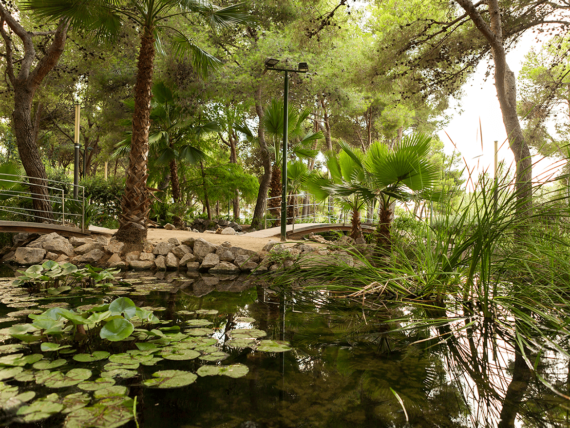 Thus, get ready to make the most of what Salou has set for you. So, what is it then? Enjoy concerts, solidarity stories and many other activities designed for kids; undoubtedly, the best opener for such important time of the year. 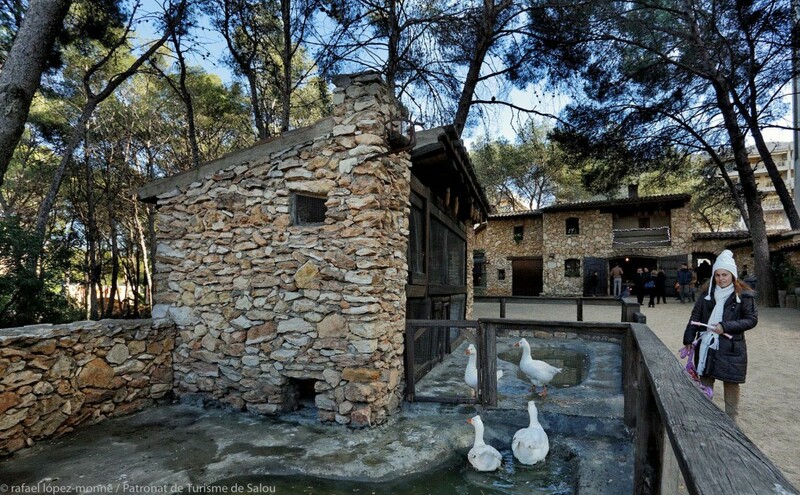 However, the birds and Catalan animals exhibition, due in Masia Catalana, will become, once again, one of the main attractions of Salou. The showing will be available on working days, from 5pm to 8pm, and on Sunday and bank holidays, from 10.30am to 1.30p, and from 5pm to 8pm; all, between 16 December and 6 January 2017. 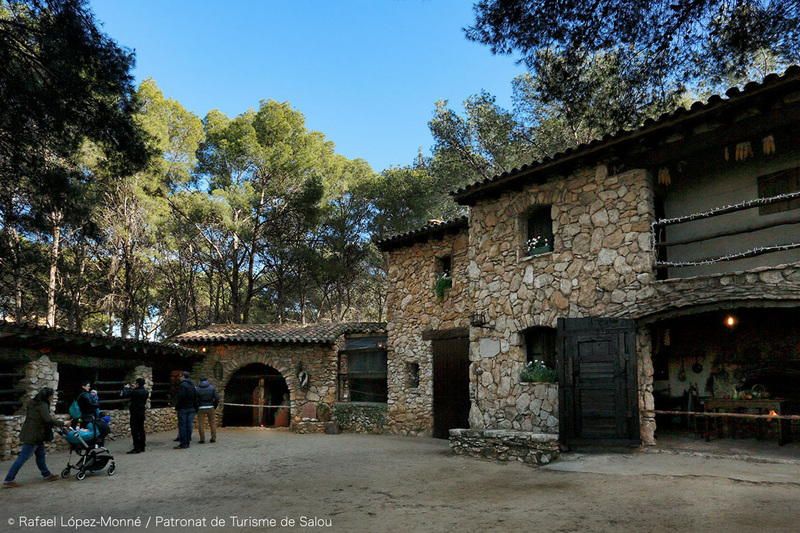 On the other hand, Masia Catalana will also become the venue for two more events you shouldn’t miss: the traditional Live Nativity representation, due on Saturday 17 (at 6.30pm), on Sunday 25 (at 7pm) and on Sunday 1 January 2017 (at 7pm); and the Mayor’s official Christmas speech, plus the traditional Christmas Broth tasting, due on Sunday 18 December at 11.30am. In the same way, children will also have specially designed activities such as “Caga Tió Xic’s” (on Thusday 22 at 5.30pm, in Espai d’Infància Estació del Carrilet); the Christmas “Parc Jove” (due from 28 to 30 December, from 4pm till 8pm, in Pavelló Salou Ponent); or the Santa Claus parade, due on 24 December, at 5.30pm, and which will go along various Salou streets. The long-awaited New Year’s Eve party, due on 31 December in Pavelló Salou Ponent as of 12.30am (invitation and limited capacity). Finally, and as the perfect start of 2017, enjoy great activities designed for both kids and adults, among which we find the spectacular Wise Men parade, due on Thursday 5 January, at 6.30pm. 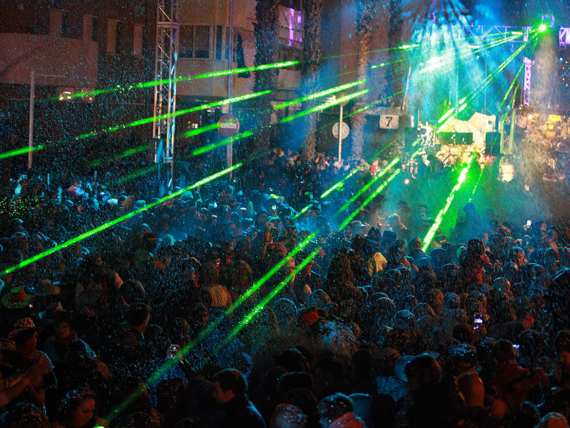 Are you ready then for a truly magical Christmas in Salou?